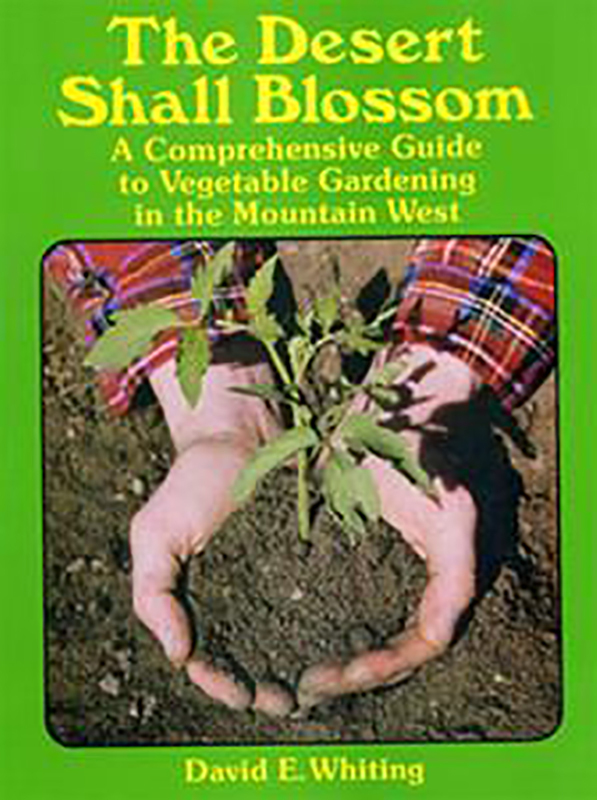 The Desert Shall Blossom has essential information for gardeners in the Mountain West, with the desert climate, alkaline soils, plant diseases and insect pests found only in that environment. This area extends east from California’s Cascade range, and encompasses the Great Basin and central Rocky Mountains. It includes the Columbia basin of eastern Washington, Eastern Oregon, the Snake River Valley of Idaho, and most of Nevada, Utah, Montana, Wyoming, Colorado, Arizona and New Mexico. 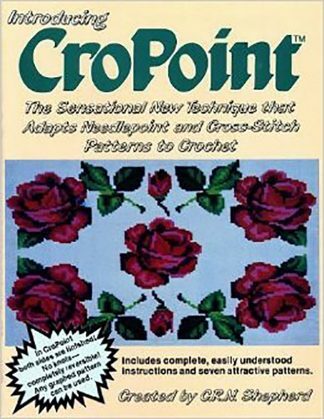 Other gardening books typically are written for southern California or for eastern climates. Much of the information they contain does not pertain to the Mountain West, and such books fail to address many basic gardening problems encountered in the dry desert climate. In The Desert Shall Blossom, gardening essentials are presented in easy-to-understand chapters on soils, fertilizers, weed control, irrigation and garden design. Other chapters discuss close-row block planting techniques which can triple yields for limited-space gardeners, and techniques to extend the harvest season into the frosty spring and fall weather of the mountain states. The author has included even the most recent research findings coming from western agricultural universities to help the gardener increase his quality and productivity. A major section of the book discusses the common insects and disease problems found in Mountain West vegetable gardens. 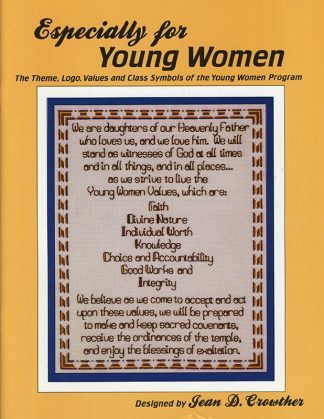 This book is unique because it deals specifically with the common problems found in the desert areas, and it covers both cultural (organic) and chemical controls. Insect pictures are included to help the gardener correctly identify specific problems. Another unique feature of the book is the listings on insecticides. Possible options in sprays are listed, but qualified as to those which are biological, organic or less toxic. Environmental factors associated with the use of some common sprays, such as potential bee kill, bird kill and spider mite build-up, are also included. Rarely has a book been produced with so much pertinent, valuable, and up-to-date information as The Desert Shall Blossom. It is an essential tool for every gardener in the arid climate of the Mountain West.